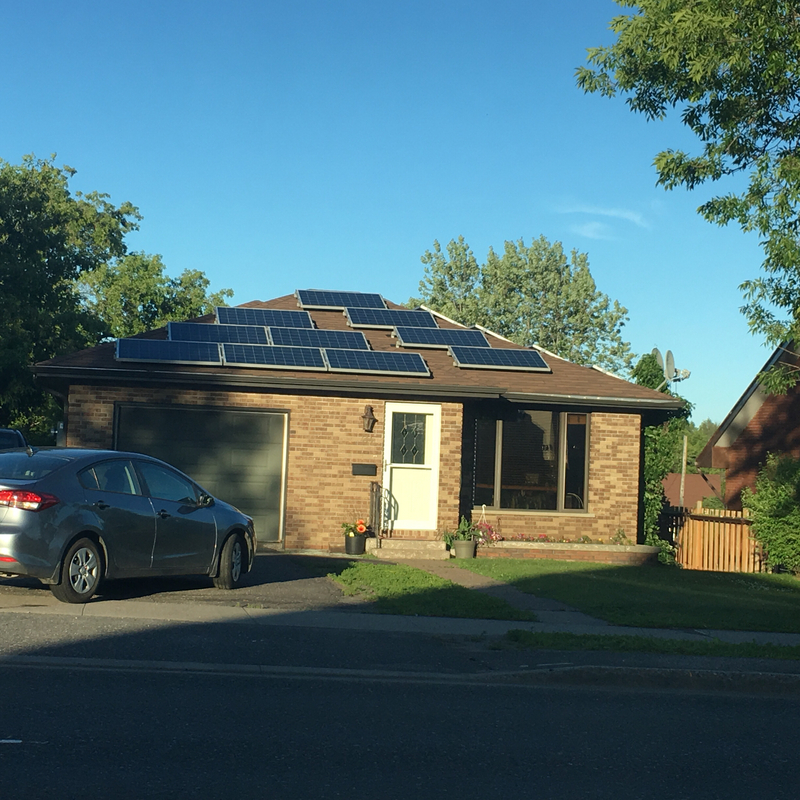 On my way home, I saw this house with solar panels on top. It shows a bright future for the home buyers. I believe that our next generation can live in a “net-zero” home, and the electrical-generation technology would be cheaper and simpler!